Google has released a preview of what to expect from its I/O developer conference in May. Notably, this year’s I/O will play host to Google’s first-ever suite of gaming-related programming. A new conference track focused on Google’s Dart general-purpose programming language is also new this year. While Google is saving further details for the actual event, it’s likely that the Gaming track will be related to whatever the company is planning to reveal at the Game Developers Conference (GDC) on March 19th. Specifically, Google is expected to unveil a video game streaming service and companion console. The company has also brought on a number of high-profile games industry figures over the past several months to help with its gaming efforts. MobileSyrup will be on the ground at GDC this week, so be sure to stay tuned for more. 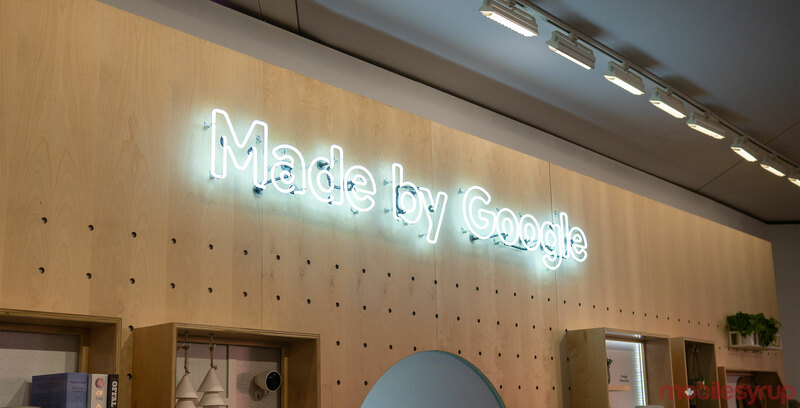 Following GDC, Google I/O 2019 will be held from May 7th to 9th in Mountain View, California. The complete I/O schedule will be released on March 27th.